Abstract: Epidermal growth factor receptor-tyrosine kinase inhibitors have improved progression-free survival and overall survival in non-small-cell lung cancer (NSCLC) patients with sensitive mutations. However, response of uncommon mutation to epidermal growth factor receptor-tyrosine kinase inhibitors is still unclear. S768I is one of the uncommon mutations. 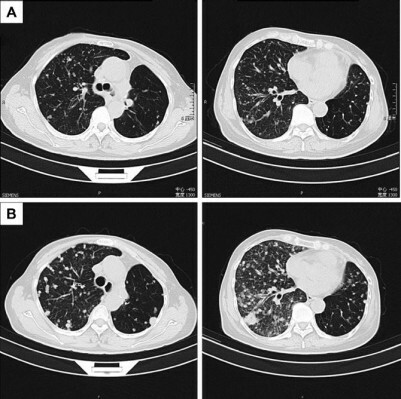 A female patient with advanced NSCLC with a single S768I mutation achieved effectiveness from afatinib after showing no response to gefitinib. The patient had progression-free survival after taking afatinib for 6 months, and her follow-up is continuing. It suggests that afatinib may be a more effective treatment for NSCLC patients with a single S768I mutation, compared to first-generation tyrosine kinase inhibitors.